Meg Remy has announced her sixth album as U.S. 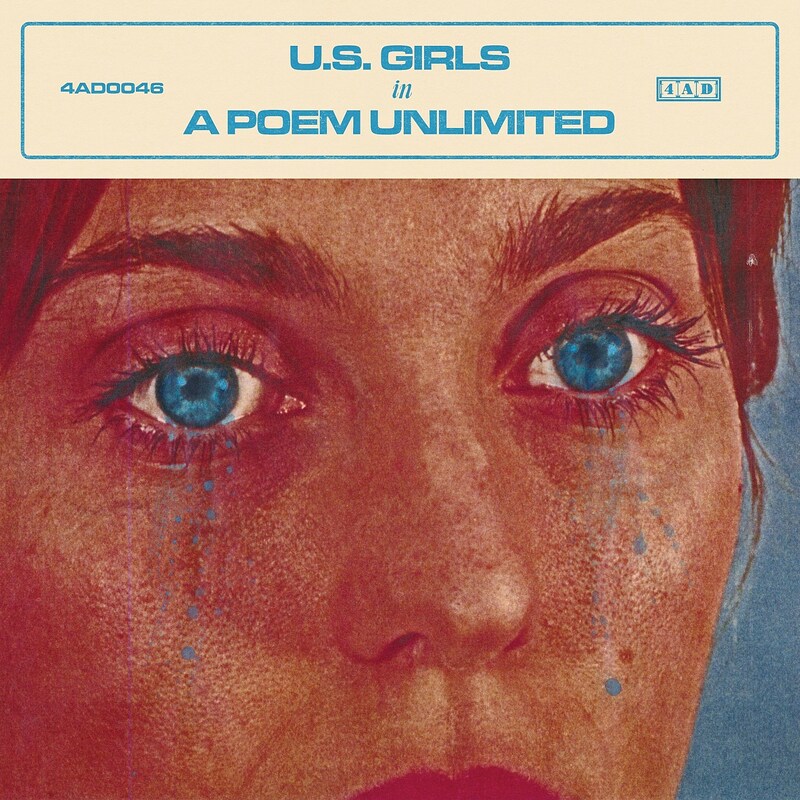 Girls which is titled In a Poem Unlimited and will be out February 16 via 4AD. Unlike previous records, which were mostly sample-based, the new album was made with a live band, working with Toronto-based instrumental collective the Cosmic Range, as well as longtime collaborators Maxmilian Turnbull (aka Slim Twig) and Louis Percival. Like on this year’s single “Mad as Hell” (which is on the album), disco, funk and soul grooves are forged with fiery politics. The new single is “Velvet 4 Sale,” a powerful feminist revenge fantasy set to a slow-burn groove that confronts inequality and abuse. Says Meg, “Although I hope this never happens and I completely disagree that violence is ever effective, this very idea was ripe for a song.” The striking, gorgeously shot video, co-directed by Remy and Alex Kingsmill, stars Meg as a police officer who learns that a fellow cop has beaten his wife. You can watch that below. 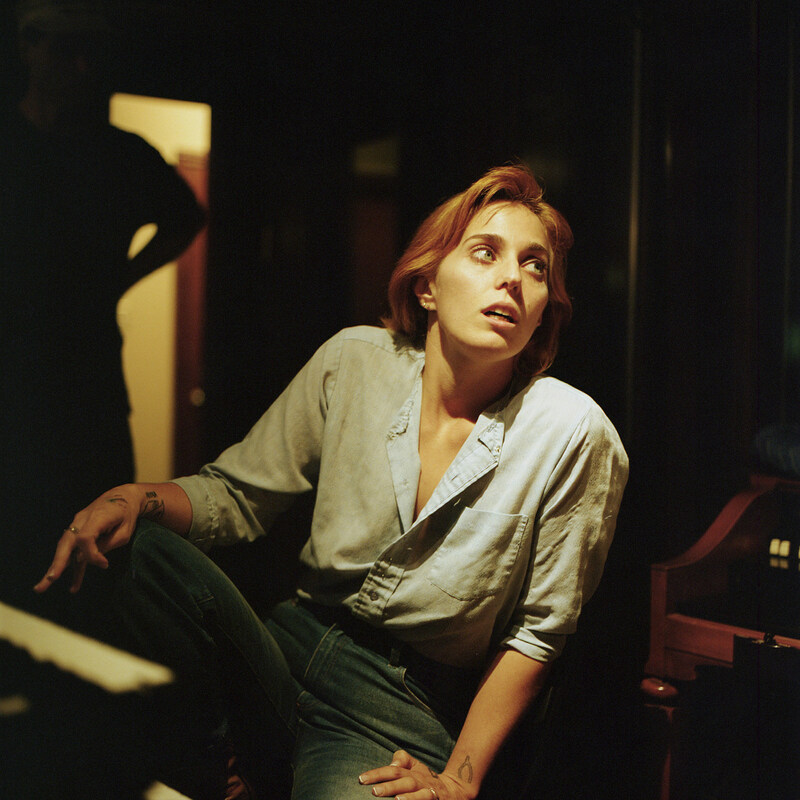 Many of the new album’s songs were previewed on U.S. Girls’ fall tour with Meg’s awesome new eight-piece incarnation of the band. Stay tuned for new tour dates but you can check out album art and tracklist now, below.